Passion is the common attribute of the MountainStar team. 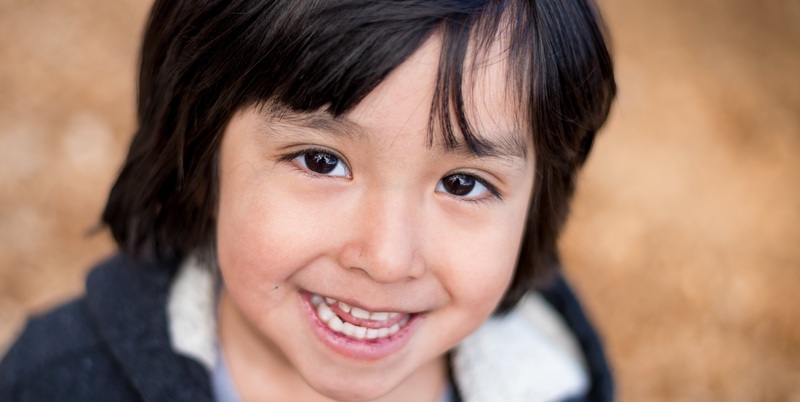 We are dedicated to helping the children and families who utilize our services. If you’re ready to make a difference, apply here!